We are welcoming spring here at Pumper Car with a smile! We have received so much positive feedback from our customers, and testimonials with kind words. This is due to the product itself. The Pumper Car is second to none and a benefit to children of ALL abilities. We are grateful to each of our customers, and the momentum the Pumper Car is producing! 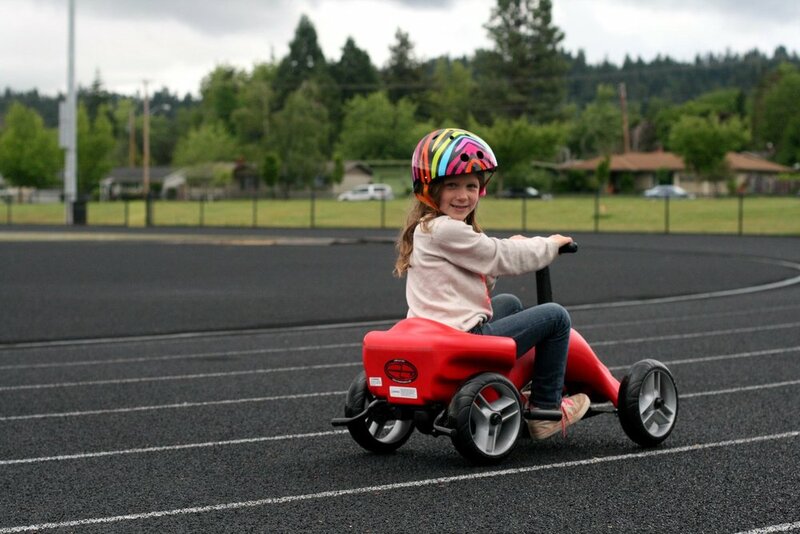 Check out information under the Your Pumper Car page for possible financial assistance, and more reasons the Pumper Car could be a great fit for your child. You can order yours HERE today!